Belmond Mount Nelson Hotel has launched its first artist-in-residence programme. 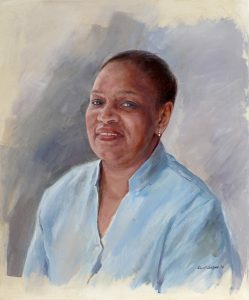 Guests will have the opportunity to have their portrait painted or join a class led by artist Cyril Coetzee, previously Nelson Mandela’s highly respected portrait specialist. 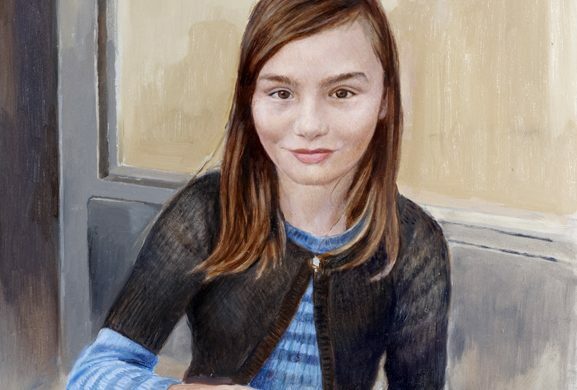 Guests can opt to sit for Cyril and have their photograph taken to form the basis of his work, or to supply pictures of loved ones to be transformed in oil on canvas. 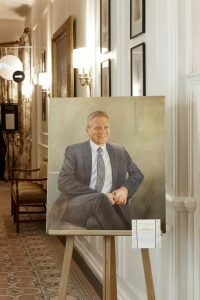 The paintings can range from a head and shoulders bust, to a half- or full-length portrait of an individual, couple, or family group, with backgrounds featuring anything the guest desires; ranging from the hotel gardens in bloom or a memorable Cape Town vista. Prices start from R15,000 for the smallest canvas size (60cmx70cm) and all works will be delivered to guests safely packaged within a short period. The hotel can also organize international shipping, for an additional cost. Painting classes offer groups of up to six persons the chance to gain expert tuition and guidance from Cyril during a three-hour class (R900 per person), alternatively Cyril is on-hand for private lessons for any aspiring artists or those who would like to receive tips to improve their technique (from R3,000). 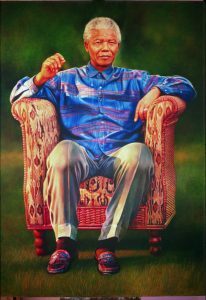 Cyril Coetzee is perhaps best known for his two commissioned portraits of Nelson Mandela; one of which was used as the design for an international stamp commemorating Mandela’s 90th birthday and the second is a double portrait of Nelson Mandela and Graça Machel on the occasion of their wedding. Having lectured in Art History at Wits University, Cyril left academic life in 1990 to become an artist and free-lance lecturer. He has since exhibited his work locally and internationally with his paintings often included in public and private collections, including the Johannesburg Art Gallery and the Standard Bank in London. He has won a number of awards, including a Vita Art Award and the Helgaard Steyn Award.